Dr. Doris Maria-Reina Bravo holds a Ph.D. in Art History from The University of Texas at Austin. Her speciality is twentieth-century Latin American art. She is currently a freelance Art Historian based in Miami. 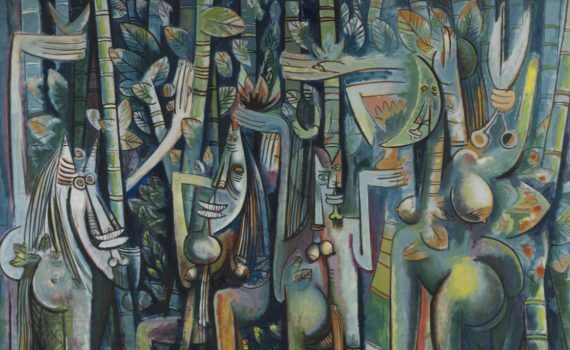 This Cuban artist united European Surrealism with Afro-Caribbean culture. This fissure is a reflection on the immigrant experience in Europe—and can never be completely removed. 26 years in the making, this intervention in Central Park was controversial—even though it only lasted two weeks. Rivera includes 400 years of history here, and guarantees that the stories normally edited out are included. Why was the original version of this mural at New York’s Rockefeller Center destroyed within months of its creation? Epic murals in highly visible, public buildings were commissioned by the Mexican government to teach history. 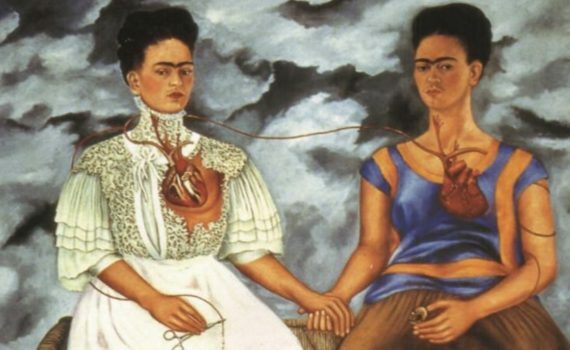 In her double self-portrait, Kahlo wears both European garb and the indigenous clothing she grew to prefer. 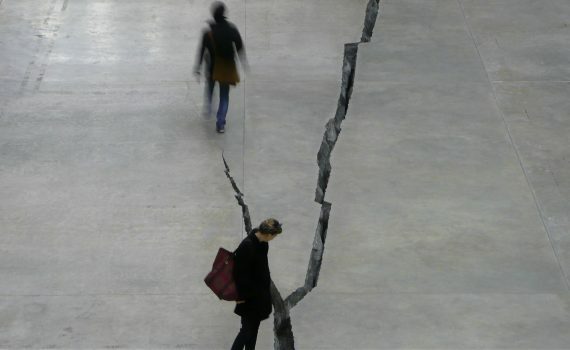 Although Salcedo’s exhibit at Tate Modern ended in 2008, the scar remains—a reminder that the past can’t be erased. 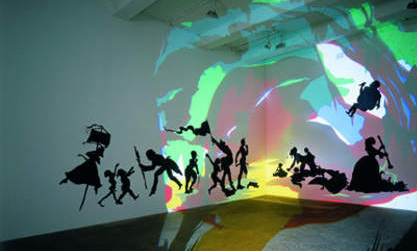 Walker’s installation builds a world that unleashes horrors even as it seduces viewers.